Grace takes full charge of strategic planning and operational management of iPinYou. 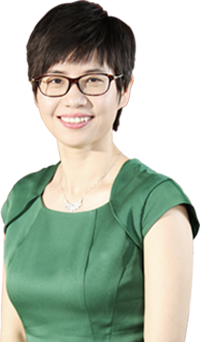 She is a branding and marketing expert, among the first to introduce behavioral targeting, RTB and DSP advertising concepts into the Chinese market. She has worked for Procter & Gamble Group (P&G) Marketing Department in the United States, and was in charge of brand marketing. With abundant branding and marketing experience, she then joined the world's top consulting firm McKinsey and provided marketing strategy consultation to many world-class enterprises. Grace graduated from Peking University, majoring in law and English, and then got her MBA from UCLA. Mark is a digital marketing expert specialized in consumer behavior analytics. He is adept at integrating technological innovation and traditional business solutions. He has many years of experience in innovative marketing solutions in consumer goods industry and Internet IT industry. He has worked as a General Manager for a well-known retail data-targeting company, as well as the General Manager of Fedex-Kinkos. Besides, Mark served as the marketing channel director for many multinational brands including Procter & Gamble (P&G), SC Johnson Wax, Remy Martin, etc. Chen is an expert in artificial intelligence and big data technology. He has previously worked in core R&D as well as top management roles for leading technology companies including Xiaomi Inc., Microsoft, and Oracle. 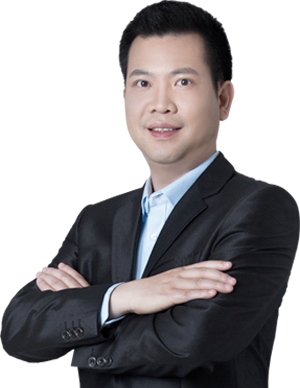 His expertise lies in technological development and management of search engines, advertising platforms, and big data systems. Chen led the development for Microsoft mobile ad algorithm and system, using NLP technology to create the mobile native ad system with significantly increased accuracy in narrative analysis. 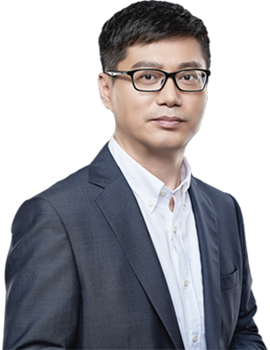 Chen is a pioneer in the integration of blockchain technology and big data marketing in China. He owns multiple advertising technology patents and is the author of Druid Big Data of Real-Time Analysis. Chen got his bachelor’s and master’s degrees in computer science from Peking University. 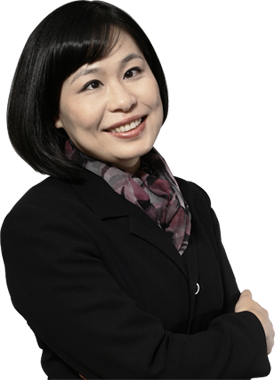 Dr. Sara Ye was previously the CEO of iProspect & Amnet China, managing all performance marketing and programmatic buying business operation for all Dentsu Aegis clients. Before joining Aegis, she was the President of Mediabrands Audience Platform at IPG. She took the leading role as Managing Director for GroupM Performance Marketing at WPP, heading the strategic and operational development of digital search marketing for clients of all four agencies under GroupM including Mindshare, Mediacom, Maxus and MEC. Sara has years of international work experience for Google Mountain View Headquarters in the United States as well as Google China, in charge of product marketing for Google AdWords. She has over 18 years of extensive professional experience in media technology, marketing and advertising. Dr. Ye got her MBA and PhD in Advertising from the University of Texas at Austin. She was a Campaign Asia A-list winner, a guest professor at Communication University of China, and an invited author by ClickZ.